Those are the words are heard come out of a young pastors mouth last Sunday morning as I sat at church. Then he proceeded to dish out a power-packed motivational message about “situational morals”, which means you act like and become like the people you have relationships with. As weird as it sounds, his sermon reminded me of the most fascinating fat-loss trick I’ve ever tried. And although it only takes 2 minutes, it has easily had the largest positive impact on my body (and my life) than any other exercise I’ve ever performed. I firmly believe without consistently performing this exercise you could be wasting HALF your potential in life. Write down the 5 people in your life that you spend the MOST time with. Next, take a good hard look at this list and consider the “influence” it’s having on your life. 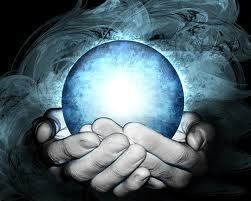 Because this is your personal Crystal Ball. It’s THE biggest predictor of what your future looks like. In fact, I can 100% guarantee that the five people you spend the most time with will have the biggest influence on the outcome of your goals in every area of life. I’ve experienced this first hand and believe me – I’ve been on both sides of the fence. And every single time my success or failure is directly related to my relationships or who I’m spending the most time with. Just think about the times you’ve been with great people vs. the times you’ve spent the majority of your time with losers or negative relationships. There’s probably a HUGE difference in your experiences and your outcomes. I’ll never forget the first time I actually did this exercise and really took it seriously over 10 years ago. 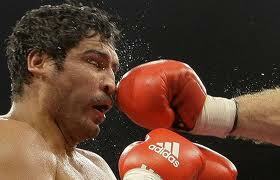 It was like a big giant punch in the nose. I realized no matter how disciplined I was or how hard I tried to get ahead in life, I was spending a lot of time in the wrong environments and with the WRONG relationships. And even though I loved and cared deeply for many of these relationships, I still had to make the tough decision to change it. And it’s changed my life in ways I could never even imagine. If you’ve never done this exercise before it won’t take you long to see the light and reap the rewards. The people you hang out with will determine the environments where you spend all your time, and this will ultimately control your outcomes and your destiny. If you constantly hang out with lazy, unhealthy people who don’t care about their health, you’ll end up being lazy and unhealthy too. Now I’m not saying you should ditch all your friends and family if they’re dysfunctional, abusive, or have a bad influence on your life. I truly believe we should make our best effort to have unconditional acceptance of everybody regardless of his or her shortcomings. 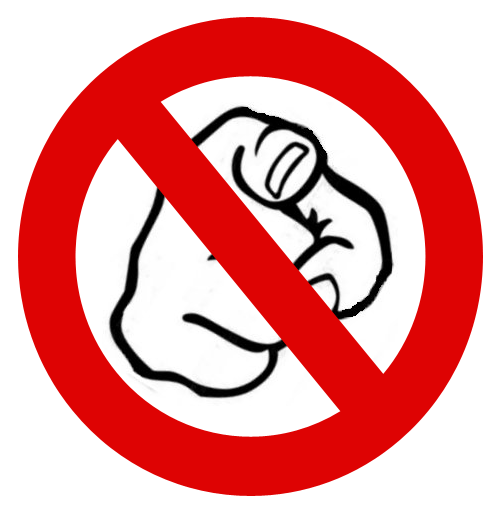 After all…every time we point the finger at somebody else, we have three fingers pointing back at us. But it’s still in your best interest to do everything you can to spend time with quality people who support your goals and have a positive influence on your life. 1. Take out a piece of paper and write down the five people you spend the most time with. 2. Make a column that says “pros” and “cons” and start listing the positives and negatives for all five relationships. 3. Make the necessary changes in your life to brighten your future and improve your quality of life. WARNING: This may be a big wake up call. …Or you may give yourself a pat on the back because you’re consistently hanging around like-minded, successful people who lift you up and improve your life. Either way, I’m sure you can see why this exercise is great indicator of where your life is headed. Those who brighten a room when they leave it. Which relationships are you spending your time with? Even more important, which person are you? Remember, we ALL rise and fall to the level of who or what we follow. If you’re struggling with your health or fat-loss right now I hope this 2-minute exercise is something you take to heart, because I truly believe the right friends can help you get and stay lean. But I’m curious to see what you think. Are YOU hanging out with the right, like-minded people who take you closer to your dreams and goals in life? Or are you hanging out with people who drag you down and take you backwards? Please leave us a comment and let us know your thoughts about relationships.